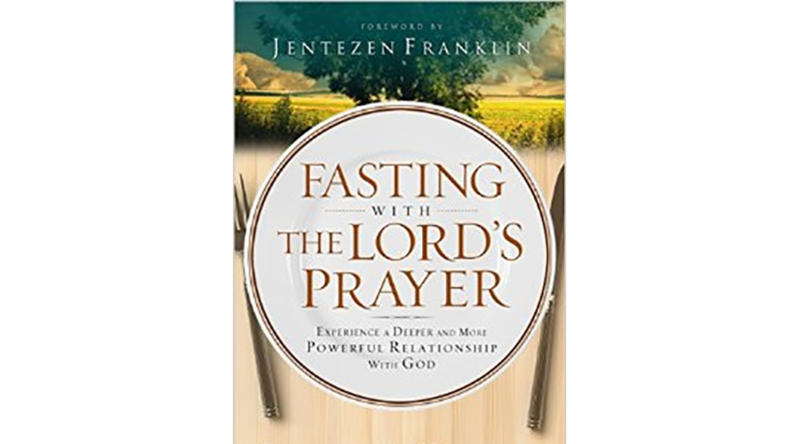 I strongly encourage everyone to get “Fasting with the Lord’s Prayer: Experience a Deeper and More Powerful Relationship with God” is THE best book I have ever read on The Lord’s Prayer and Fasting. It delivers a deep understanding of how God has planned us to use The Lord’s Prayer along with fasting and what blessings we receive when we do this. It has practical and inspiring biblical truths (which are broken down) one will need to know to be able to access the biblical power of fasting and the rewards that are waiting for us personally and for our church. Breakthroughs can be seen in areas such as health, finances, relationships and dependencies with lots of true life examples of those who have reaped these miraculous rewards through faith.